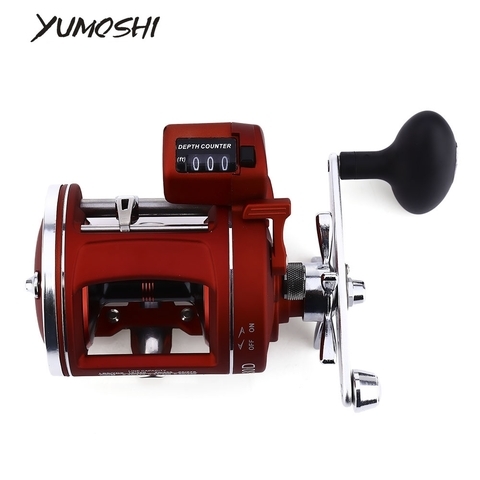 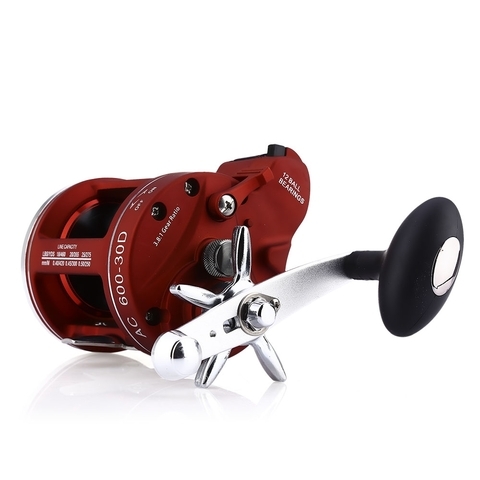 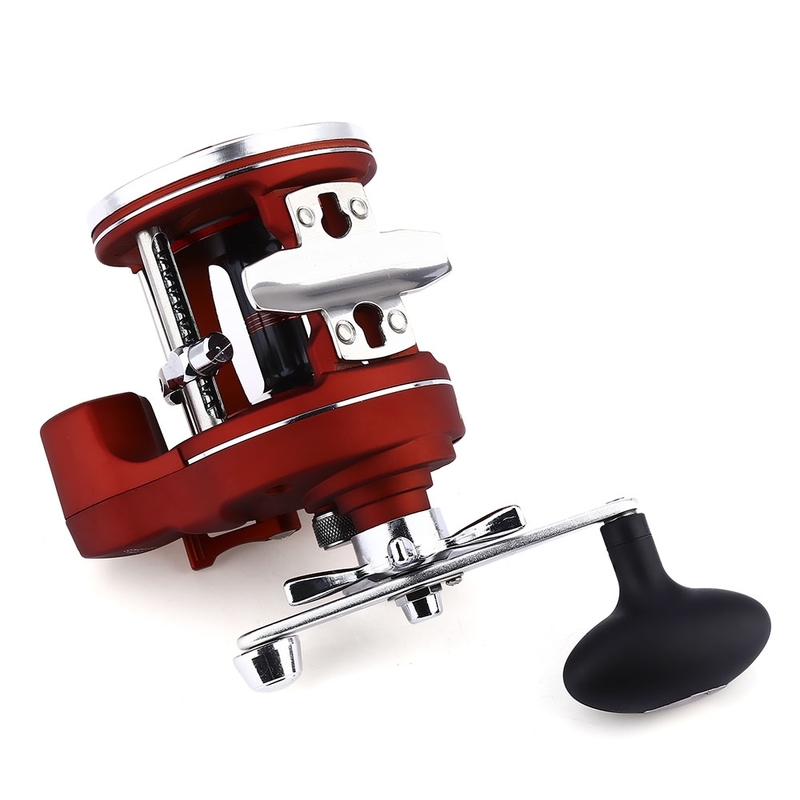 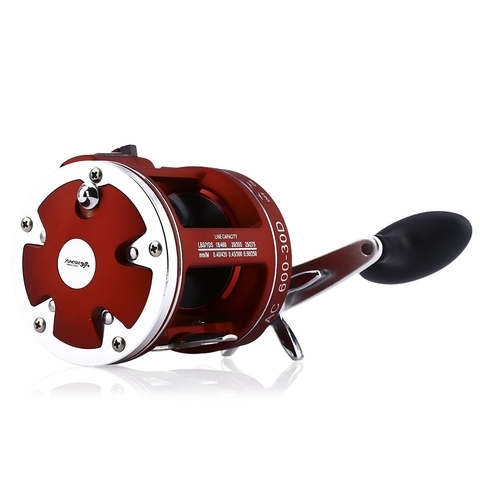 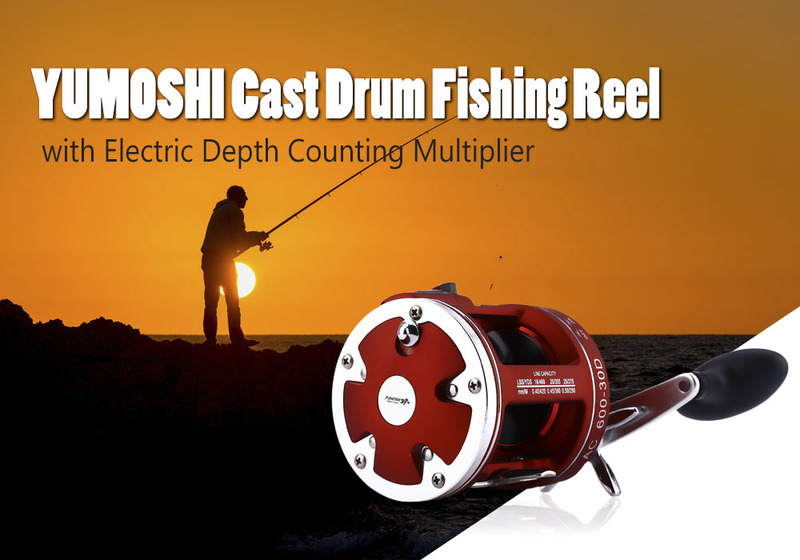 This 12 cast drum fishing reel with electric depth counting multiplier offers you a unique and convenient fishing experience. 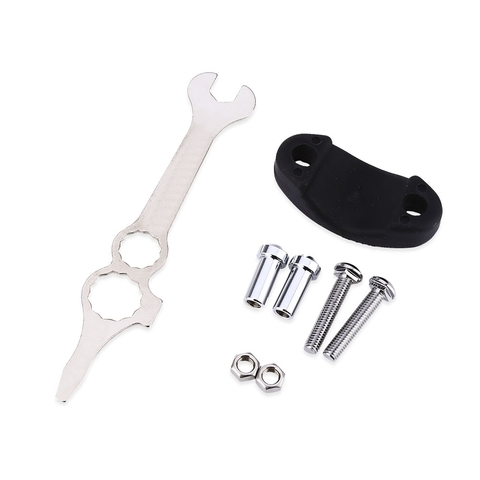 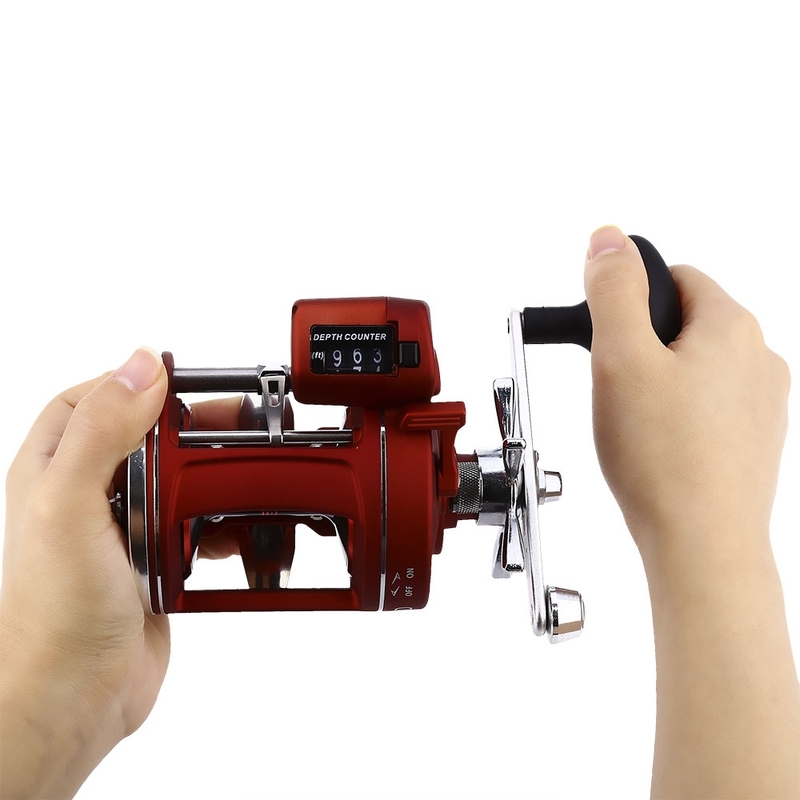 With fashionable body and CNC handle design, it is convenient for your to operate. 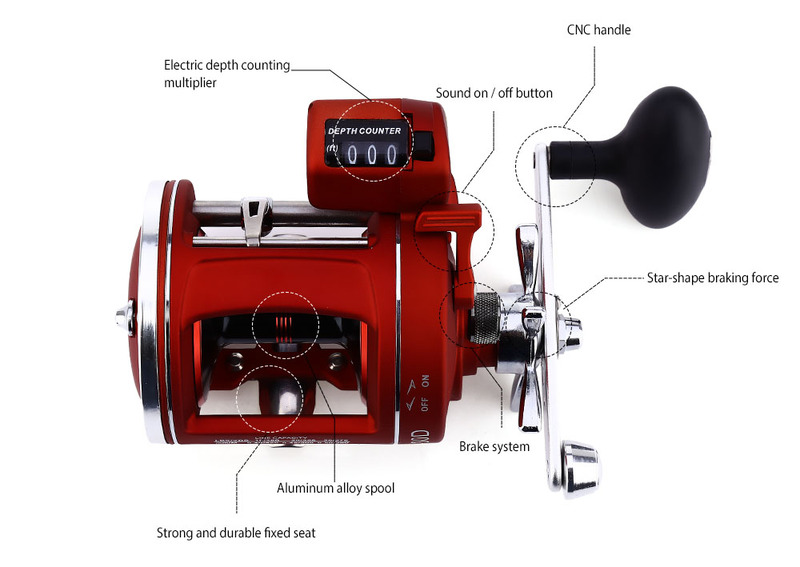 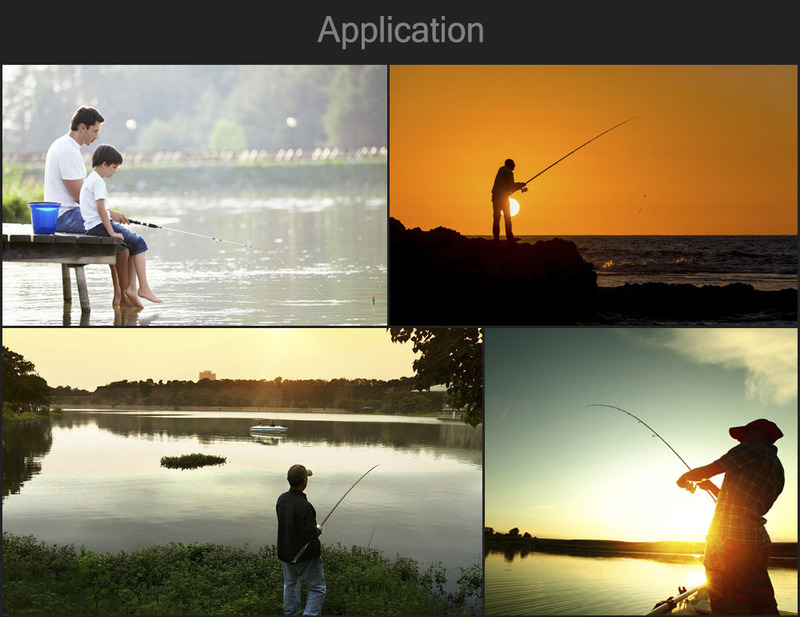 Features of the fishing wheel contain sturdy aluminum alloy spool, electric depth counter, centrifugal brake system and gapless construction design.